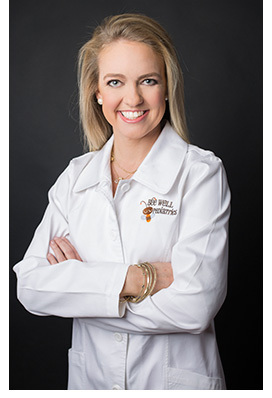 Dr. Leonhardt was born and raised in Bryan, Texas. 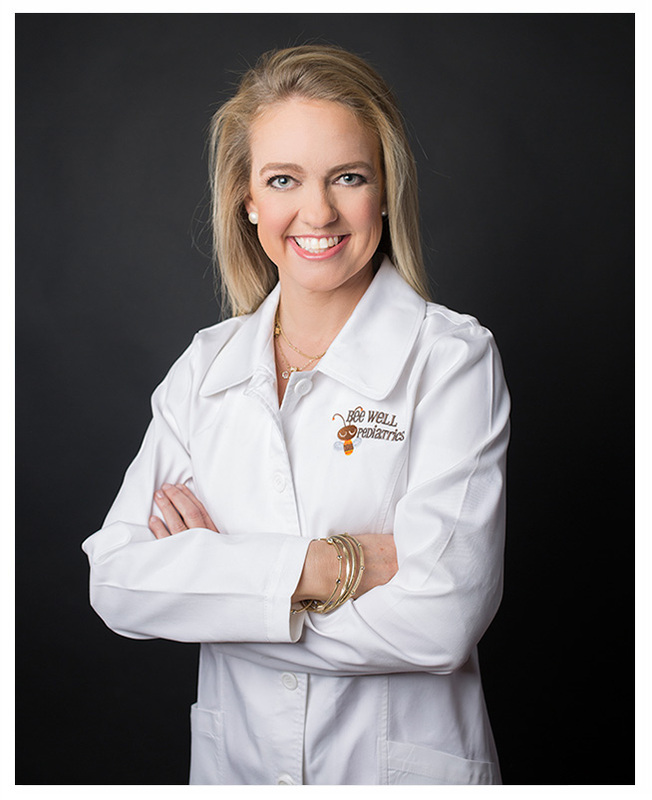 She naturally attended Texas A&M University in College Station, where she received a double degree in Biomedical Science and Community Health in 1996. She graduated from Saint George University School of Medicine and completed her pediatric residency training at the University of Texas Medical School at Houston. Dr. Leonhardt has worked in a private pediatric setting since residency. She is a solo practitioner and also has a wonderful, physician assistant that helps things run smoothly. She is well-known for her southern hospitality and friendly bedside manner. There are no strangers in her office. Her parents and patients feel comfortable and confident in her care. She will know you and your child by name. Dr. Leonhardt has recently been recognized as one of America's Top Pediatricians in the book Guide to America's Top Pediatricians by the Consumers' Research Council of America. 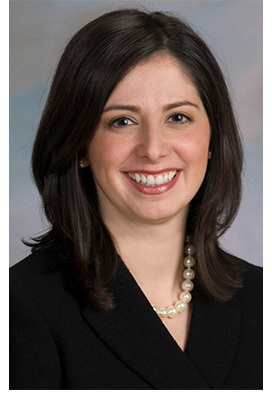 She is a member of the American Medical Association, American Academy of Pediatrics, and Harris County Pediatric Society. She enjoys being an active member of the Sterling Group and St. Michaels Church. Dr. Leonhardt met her husband at A&M, and they married after college. They have a vivacious 1st grader and busy preschooler! She enjoys spending time with her family, going to the beach, working in the yard and when time permits, a quick work out with friends. Dr. Araiza was born in Zaragoza, Chihuahua, Mexico and was raised in El Paso, Texas. She attended the University of the Incarnate Word in San Antonio, Texas, where she received a Bachelor of Science in Biology in 1998. She graduated from the University of Texas Houston Health Science Center in 2004 where she received her medical degree. She completed her pediatric residency training and pediatric endocrinology fellowship at the University of Texas Houston Health Science Center as well. In between residency and fellowship she was honored to serve as chief resident in Pediatrics. 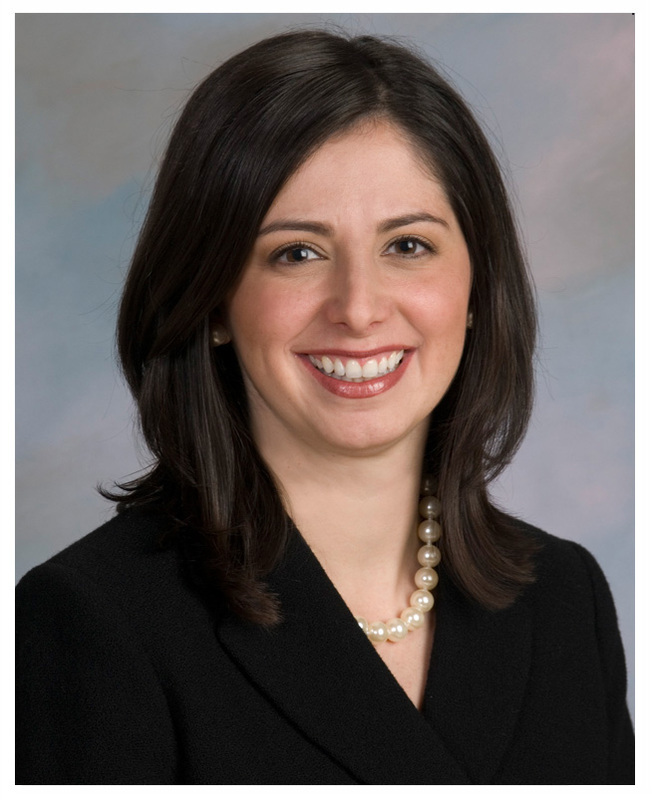 Dr. Araiza has worked in an academic pediatric endocrine setting since fellowship. Dr. Araiza is eager and excited to be joining this area and starting her solo pediatric endocrine practice. She is well-known for her calm demeanor and friendly bedside manner. She specializes in the care of patients with thyroid problems, type 1 diabetes, type 2 diabetes, congenital adrenal hyperplasia, short stature, early puberty, growth hormone deficiency, multiple pituitary deficiencies, calcium disorders and obesity. Dr. Araiza met her husband while attending medical school and they married after she graduated. They have three beautiful children and enjoy them immensely. She enjoys spending time with her family, cooking gourmet meals with her husband and gardening. Sarah is excited to be the newest member of the Bee Well Team! 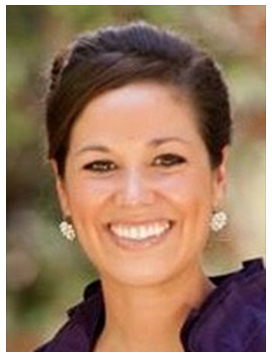 She is a certified Pediatric Nurse Practitioner with over ten years of experience in caring for children. She received her Masters of Science in Nursing from the University of Central Florida before moving to Houston to complete a fellowship program at the University of Texas Health Science Center. 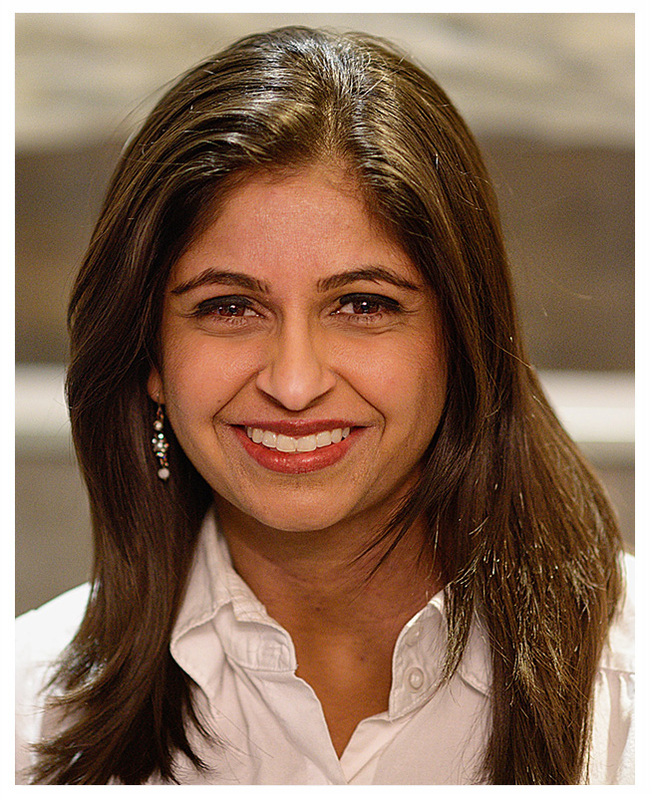 She is a member of the National Association of Pediatric Nurse Practitioners. Sarah is available for well child visits, sports physicals, and same day sick appointments. She is married with two girls and spends her non working days enjoying her young family.